4k00:08Tel Aviv/ Israel - December 2018: During the weekend people walk and meet with friends on the streets of the Old Jaffa. hd00:25ISTANBUL, TURKEY - JUNE 09 ,2015: Alacati Street in night.Turkish people sitting on chairs enjoying vacation in restaurant..Alacati is an Aegean town on the western coast of izmir Province in Turkey. hd00:19LONDON - APRIL 30, 2018: people riding the metro, interior train, elevated track, LDN, England, UK. The Underground has its origins in the Metropolitan Railway, the world's first underground railway. 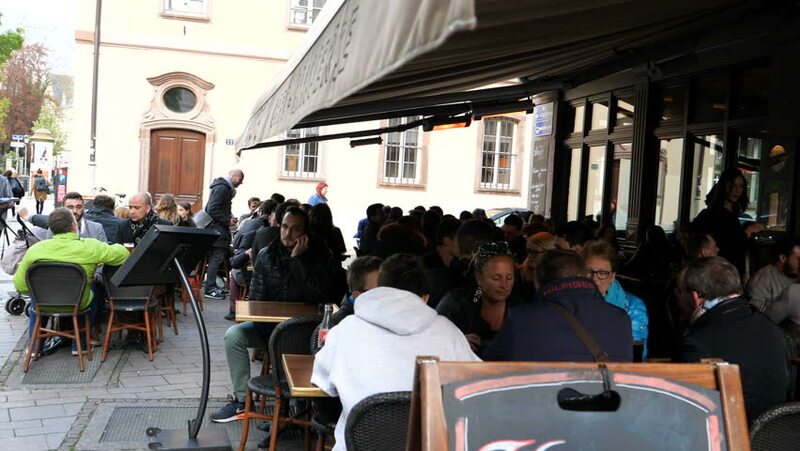 hd00:13Verona, Italy - March, 3, 2017: People of many nationalities and ages are sitting at tables in an open-air cafe. Clear sunny day. 4k00:16DUBAI - OCTOBER, 2018: Time lapse inside Fashion Avenue at the Dubai Mall, the second-largest mall in the world by total land area. hd00:10KIEV-DEC 04: People inside Kiev State City Administration during Euro maidan meeting in Kiev,Ukraine on December 04, 2013.Meeting devoted to declining of Ukraine for integration to the European Union.